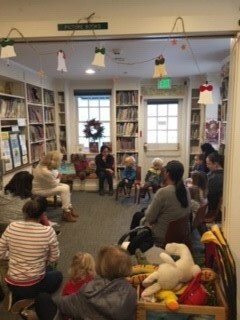 Storytime for preschoolers with adult. No registration required. Different theme each week.